Tryon Farm Institute | Connect! 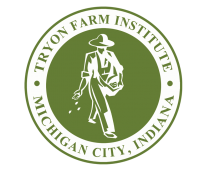 Please join us for the TRYON FARM + HOME TOUR showcasing a variety of modern country homes on a historic Michiana farm. Get exclusive access to private homes in this sustainable, simple and well-designed community. The community at Tryon Farm will be donating items for sale.